If you need help getting your website found when people search for your services on with the major search engines, we can help you. Google, Bing, Yahoo, and many more. Just use our contact form and let us know what your requirements are. A web search engine is designed to search for information on the World Wide Web and FTP servers. The search results are generally presented in a list of results often referred to as SERPS, or “search engine results pages”. The information may consist of web pages, images, information and other types of files. Some search engines also mine data available in databases or open directories. Unlike web directories, which are maintained only by human editors, search engines also maintain real-time information by running an algorithm on a web crawler. 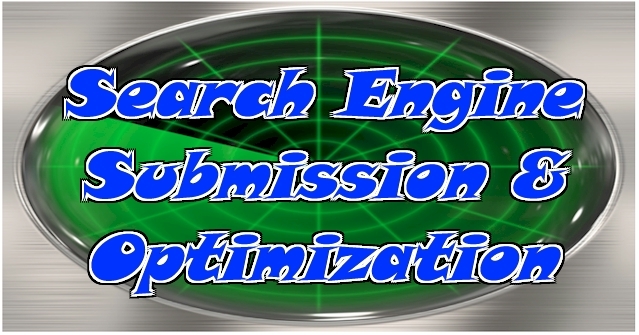 Search engine optimization (SEO) is the process of improving the visibility of a website or a web page in search engines via the “natural” or un-paid (“organic” or “algorithmic”) search results. In general, the earlier (or higher ranked on the search results page), and more frequently a site appears in the search results list, the more visitors it will receive from the search engine’s users. SEO may target different kinds of search, including image search, local search, video search, academic search, news search and industry-specific vertical search engines.